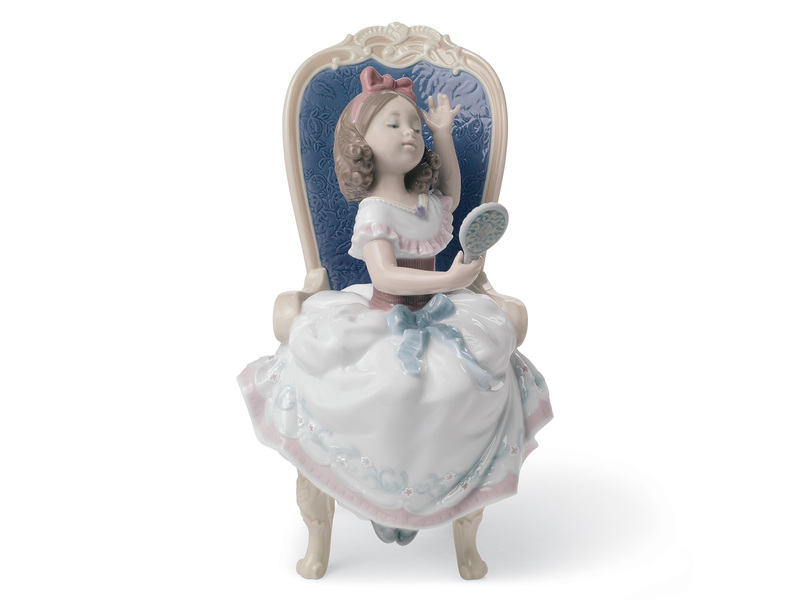 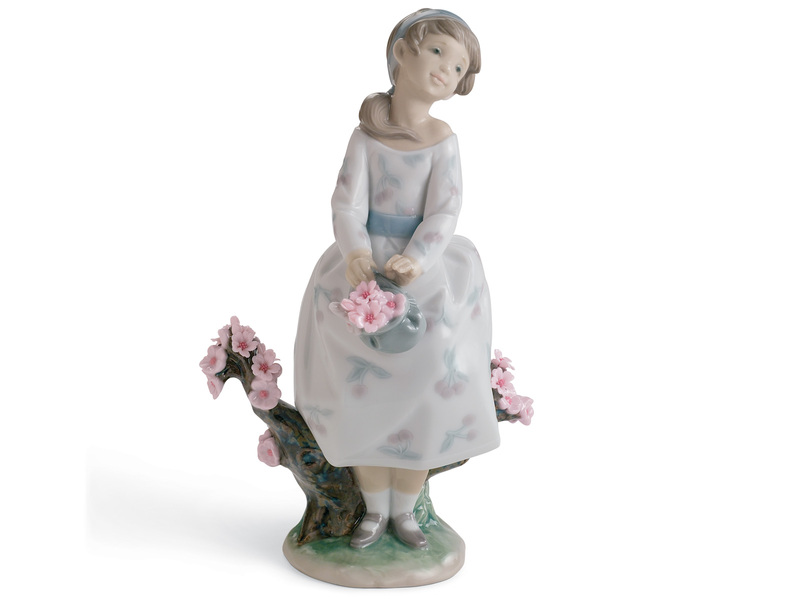 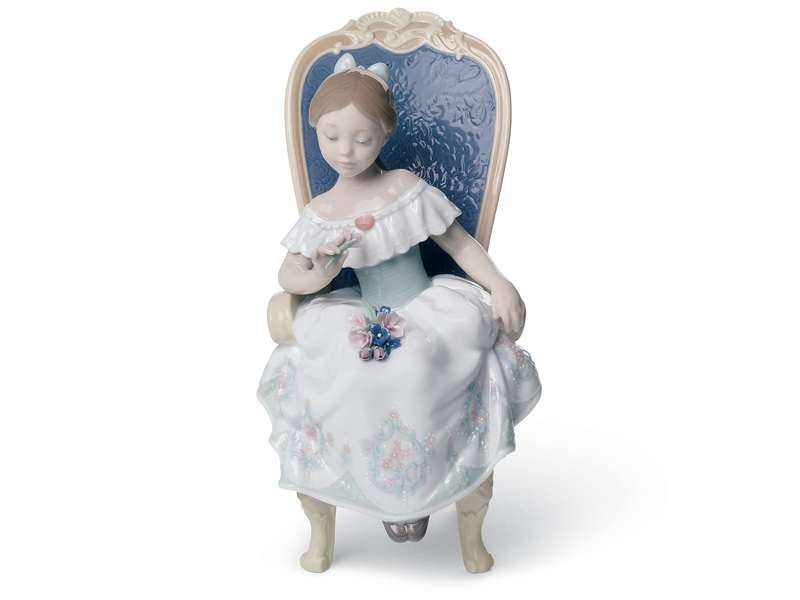 These timeless Children and Youth Lladro pieces are made from the finest porcelain in Valencia, perfect to celebrate childhood. 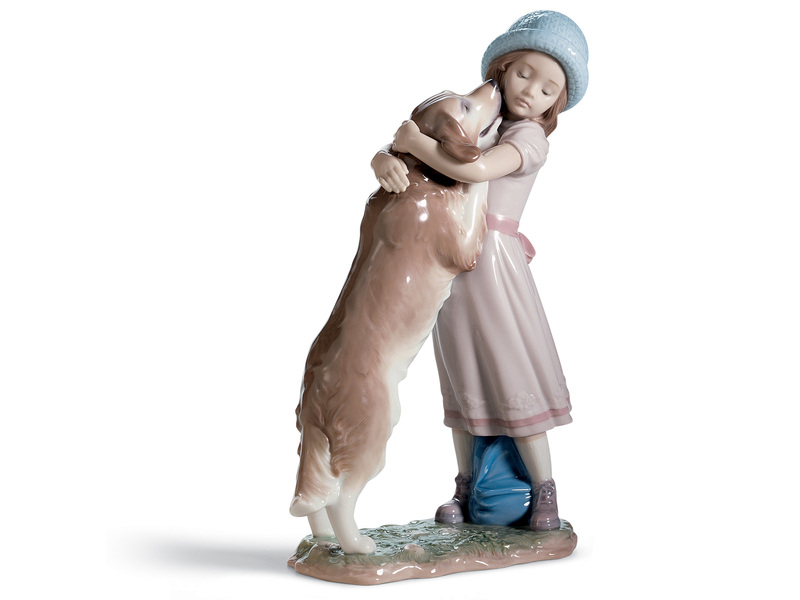 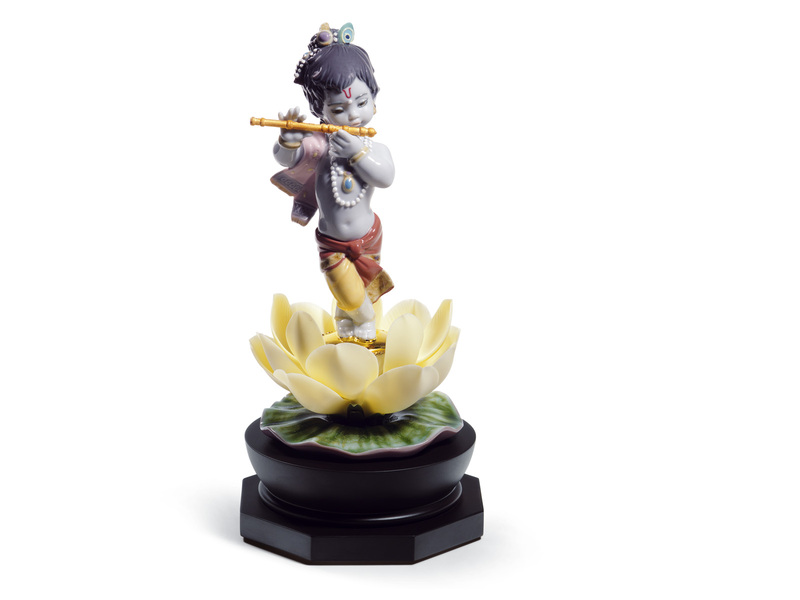 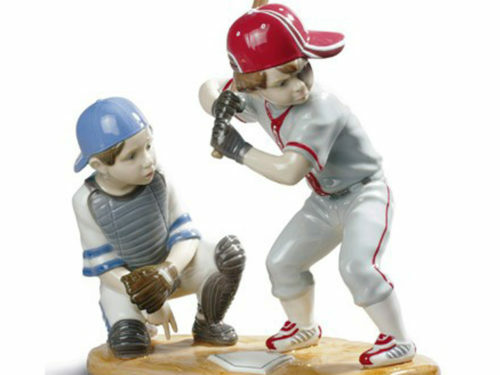 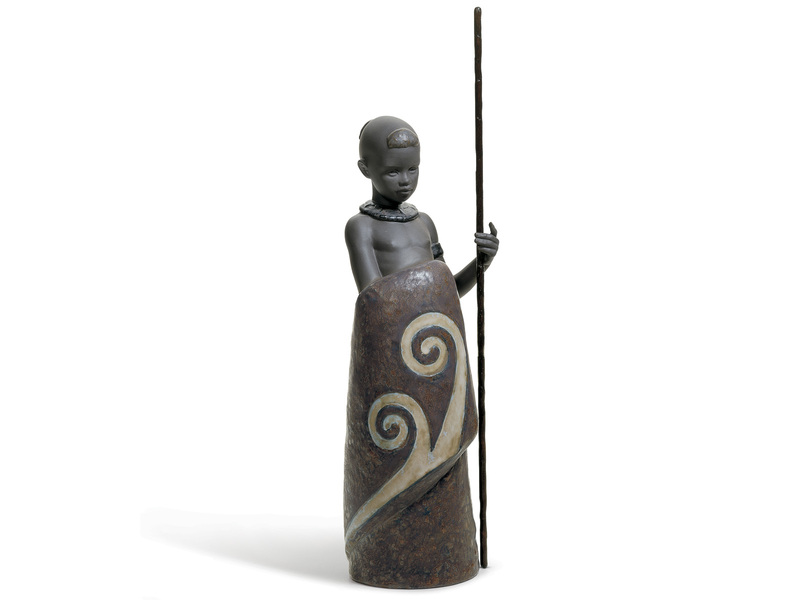 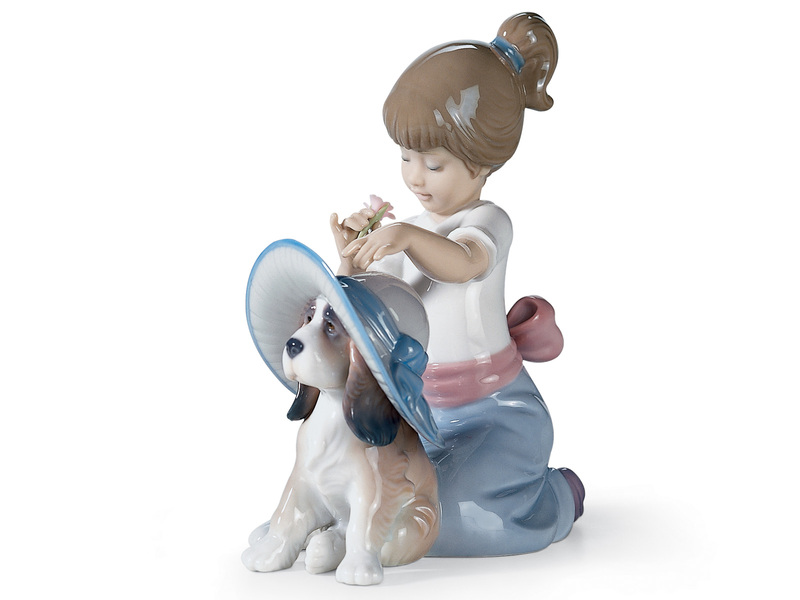 Whether a gift for a special occasion or milestone, capture their childhood memories in these stunning figurines. 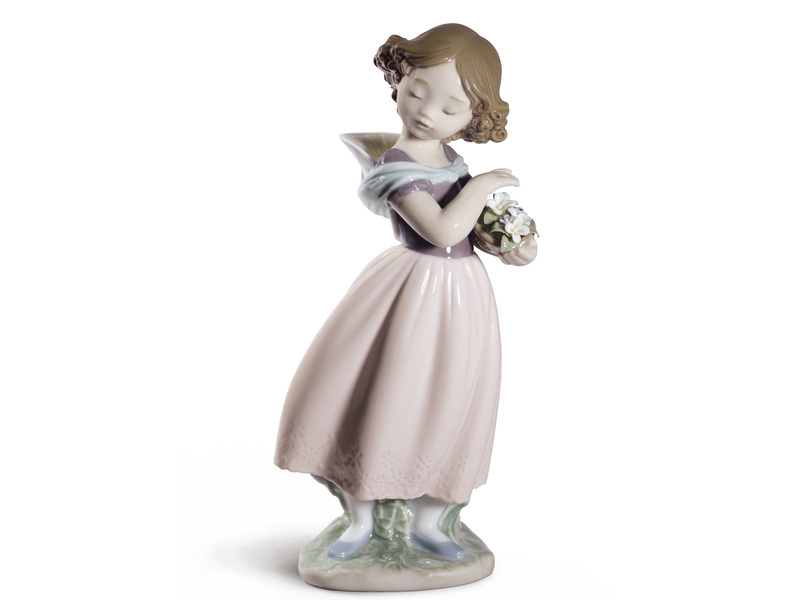 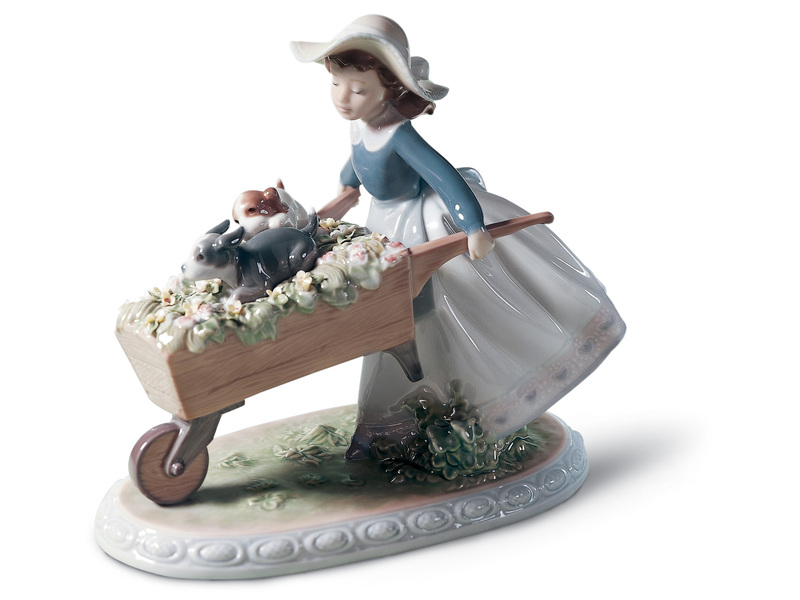 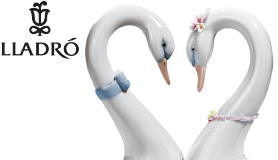 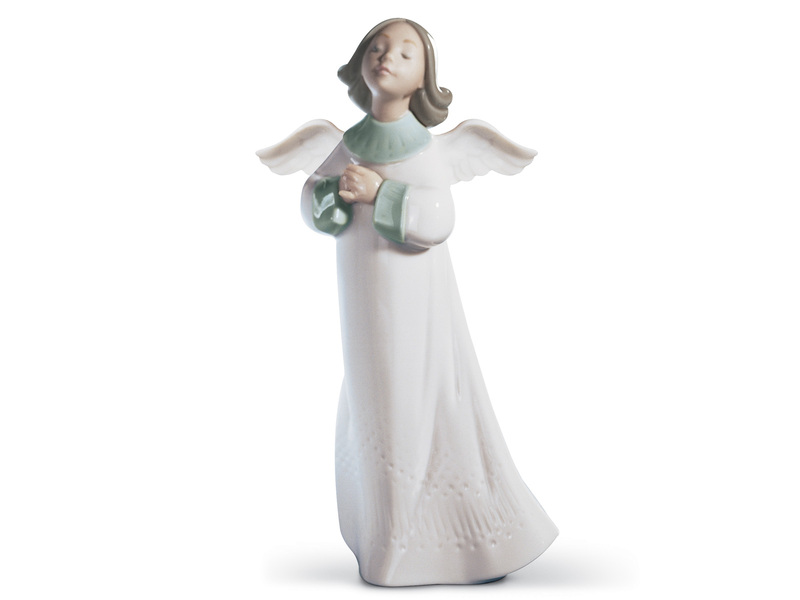 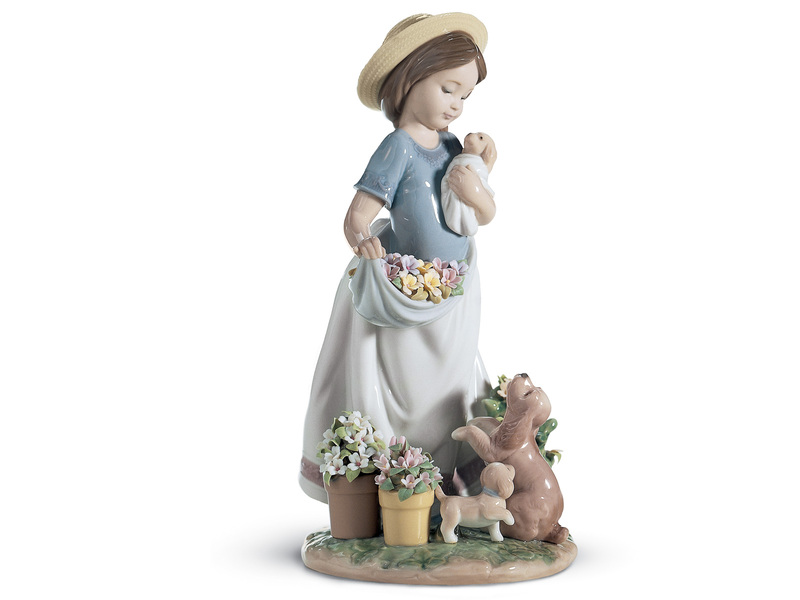 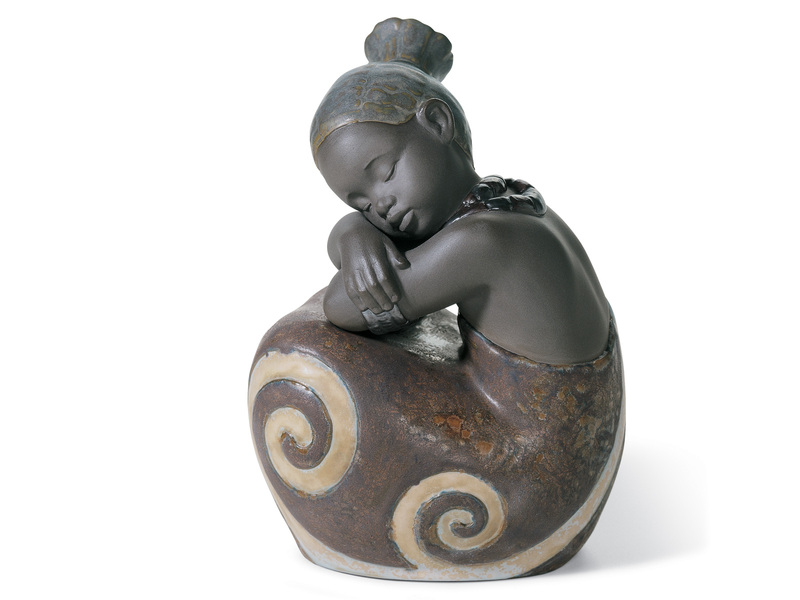 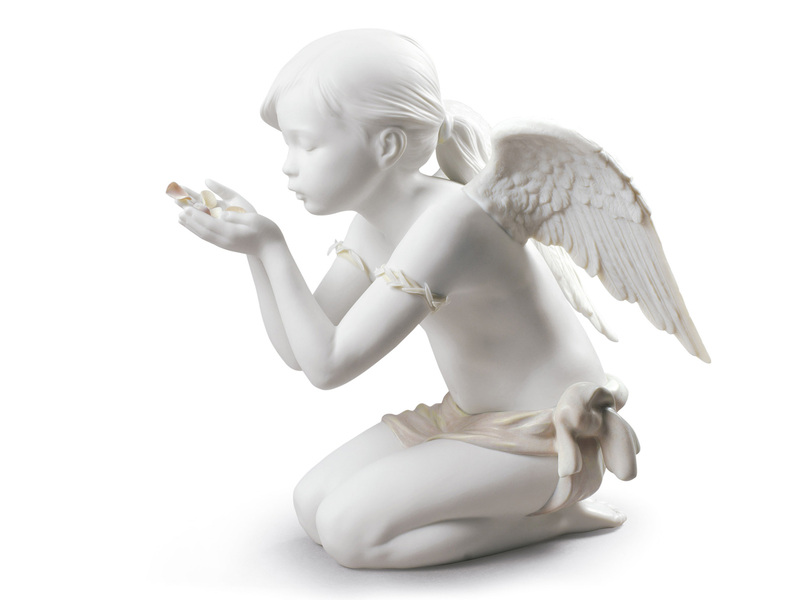 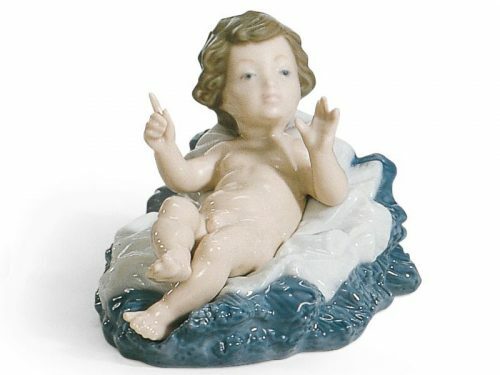 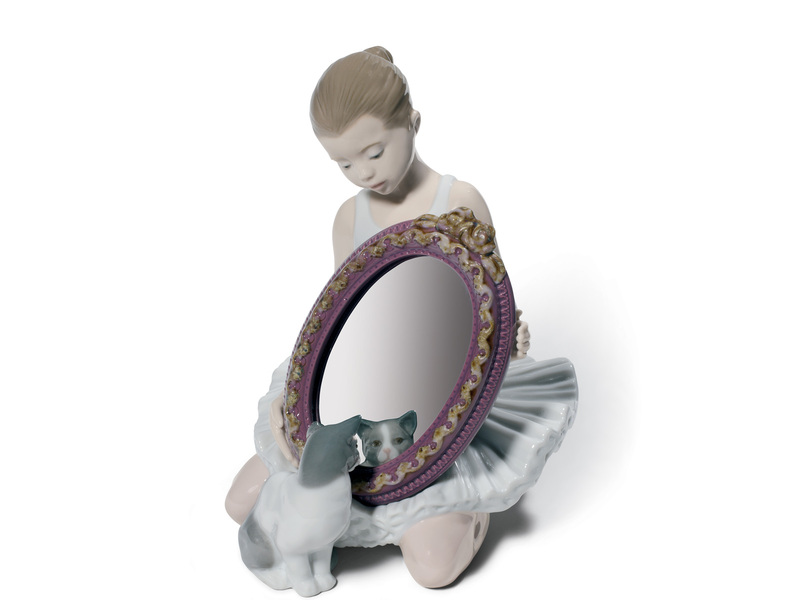 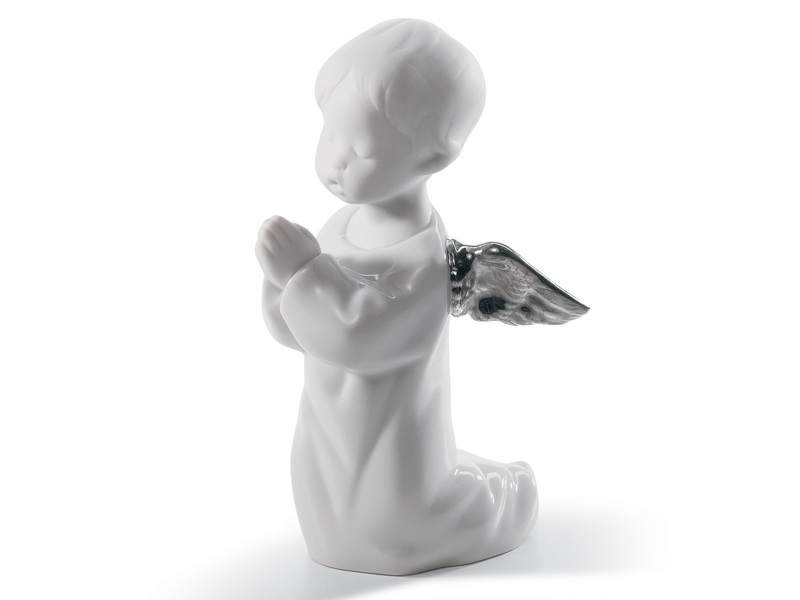 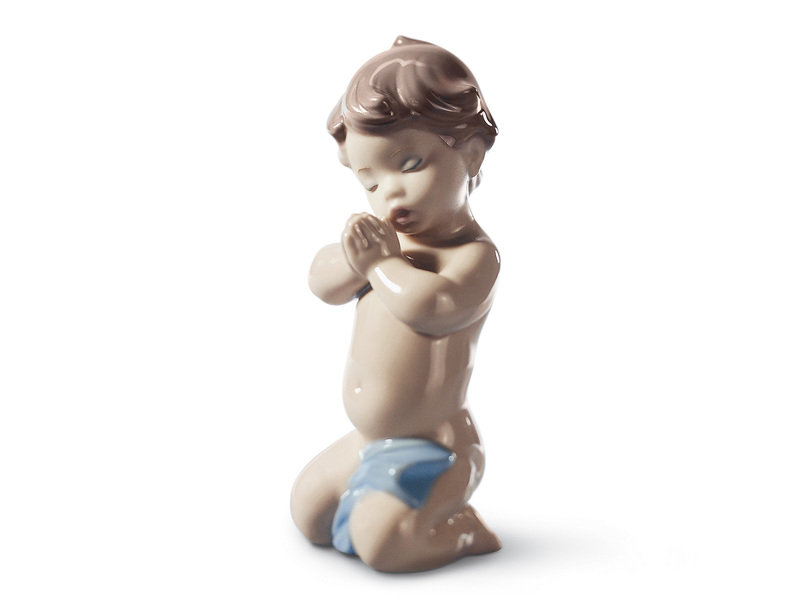 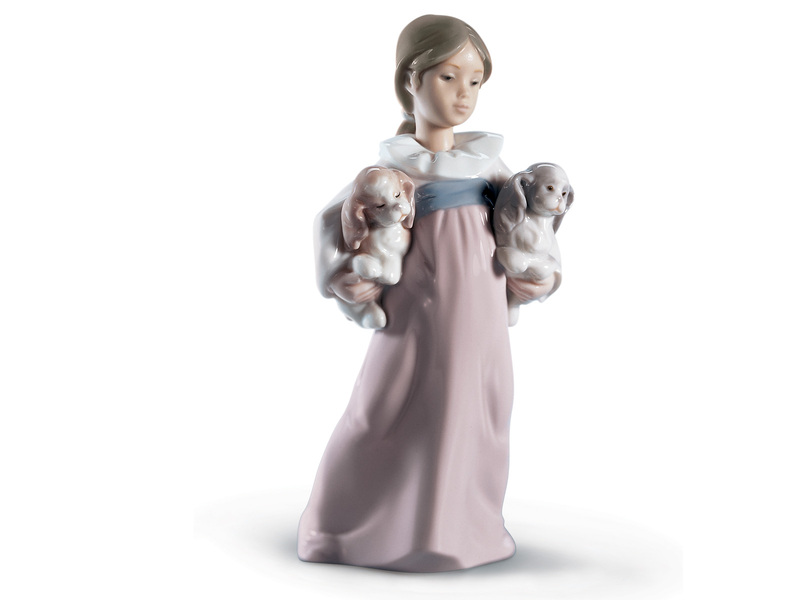 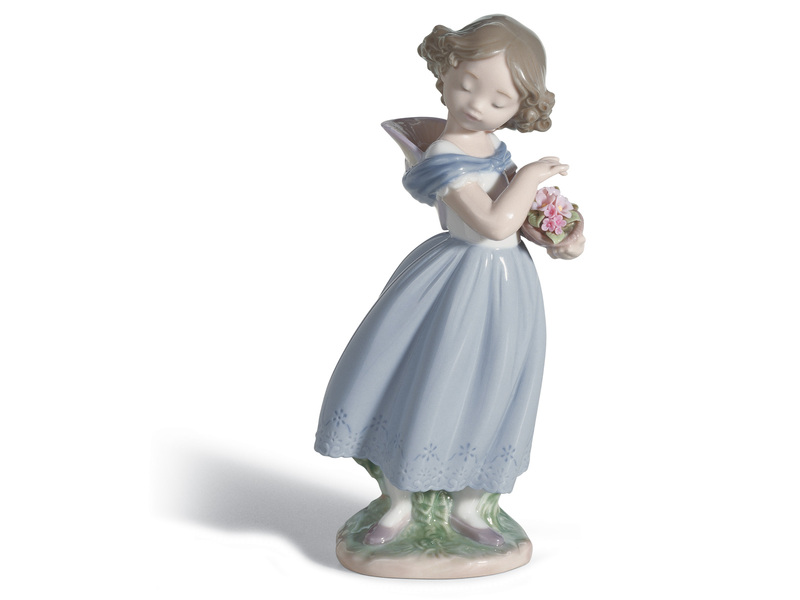 Make sure to also have a browse of our gorgeous Lladro Babies and Infants collection.